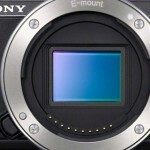 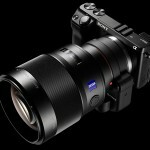 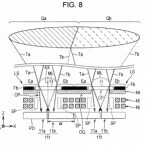 Currently viewing the category: "Rumors"
Full Frame Mirrorless Camera From Sony? 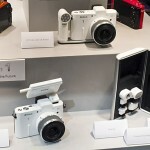 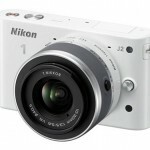 Panasonic GH3: The Most Amazing Compact System Camera From Panasonic? 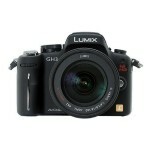 Panasonic’s Newcomer GH3 Features: Wide Dynamic Sensor, WiFi, Smart Device Controlling Apps and More!